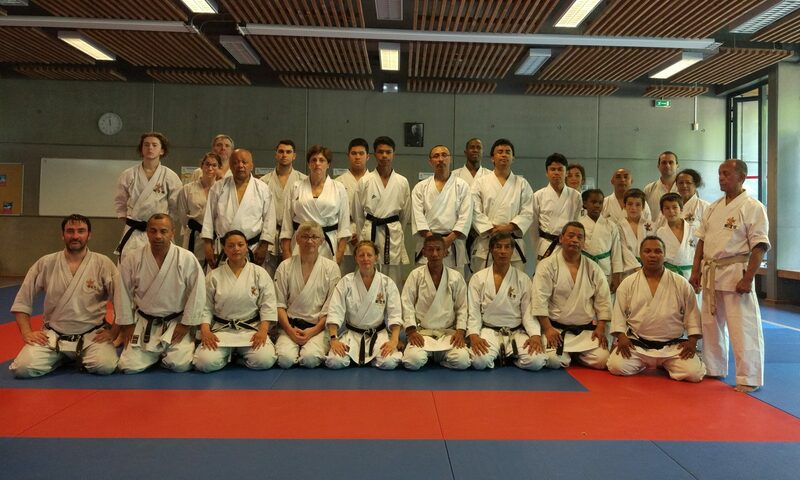 Okinawa Goju Ryu Karate Do So Honbu – Jundokan is an international organization of traditional Goju Ryu karatekas based on a group of official dojos located all over the world. This organization is dedicated to the training and teaching of original Okinawa Goju Ryu karate do passed from Sensei Chojun Miyagi and Sensei Ei’ichi Miyazato. Jundokan means way of loyalty.